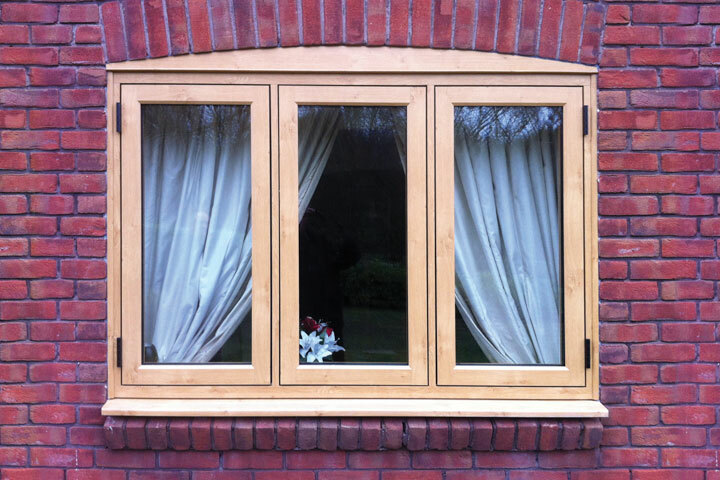 ABS Home Improvements are registered and approved installers of uPVC, Aluminium, Timber and Timber Alternative Windows. 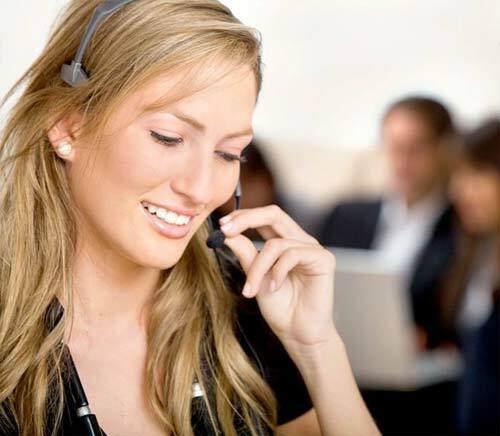 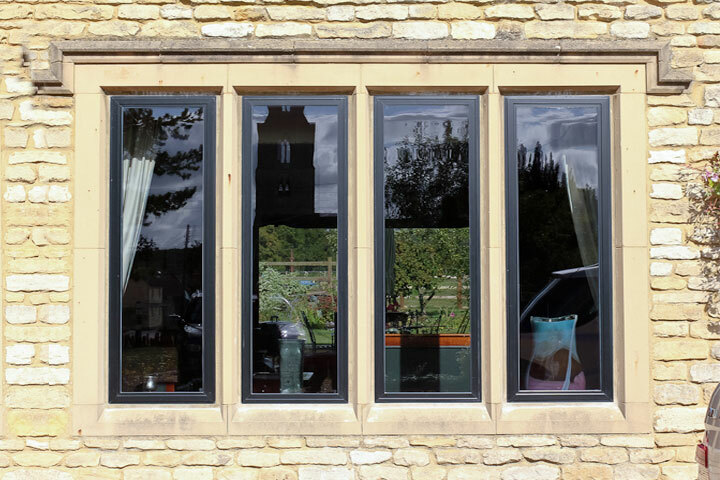 Our trained window fitters cover Diss, Bury St Edmunds, Stowmarket, Attleborough and the surrounding areas. 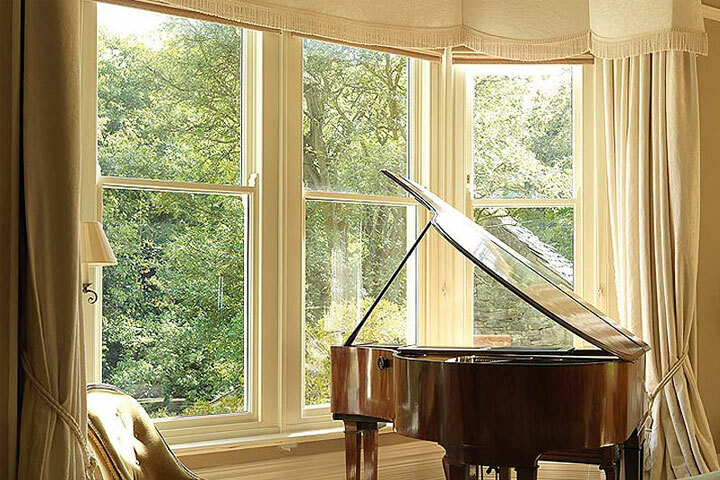 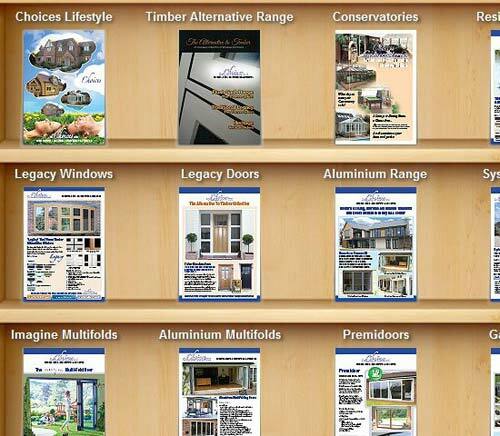 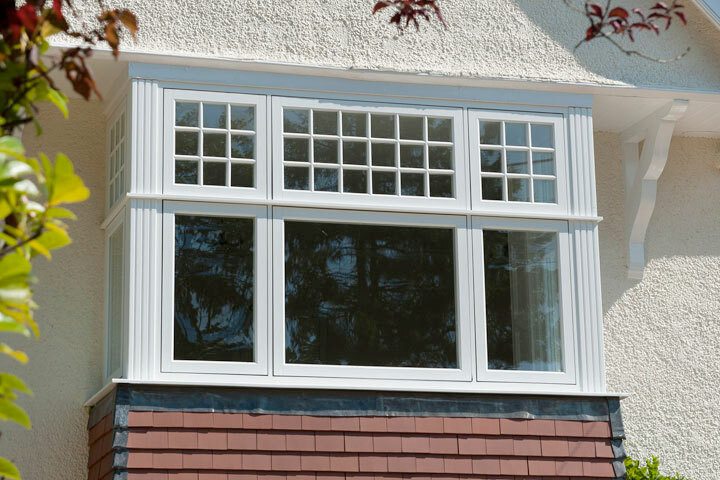 We offer a comprehensive range of styles and finishes to ensure there is a perfect Window for everyone homeowner. 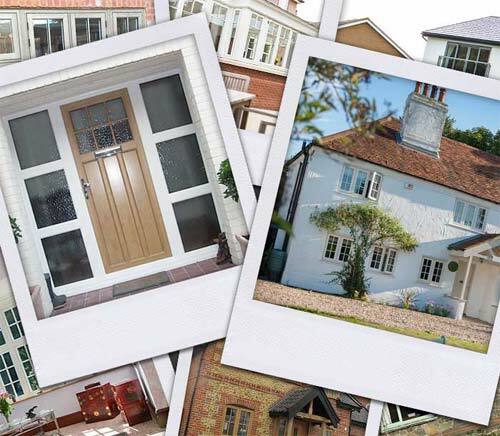 From classic traditional styles to modern contemporary styles you can be sure that with ABS Home Improvements you will get exactly what you want to enhance your home.